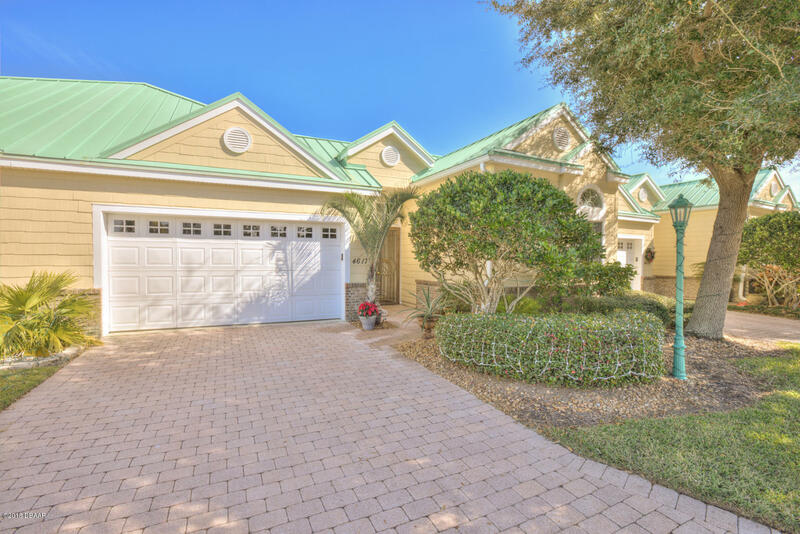 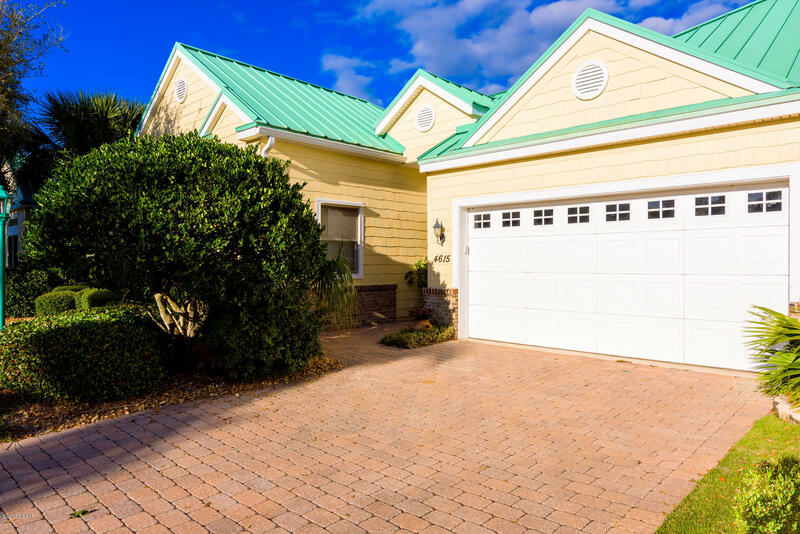 A reputable real estate professional has described Ponce Inlet real estate as one of Florida’s hidden secrets, and that is not without good reason. 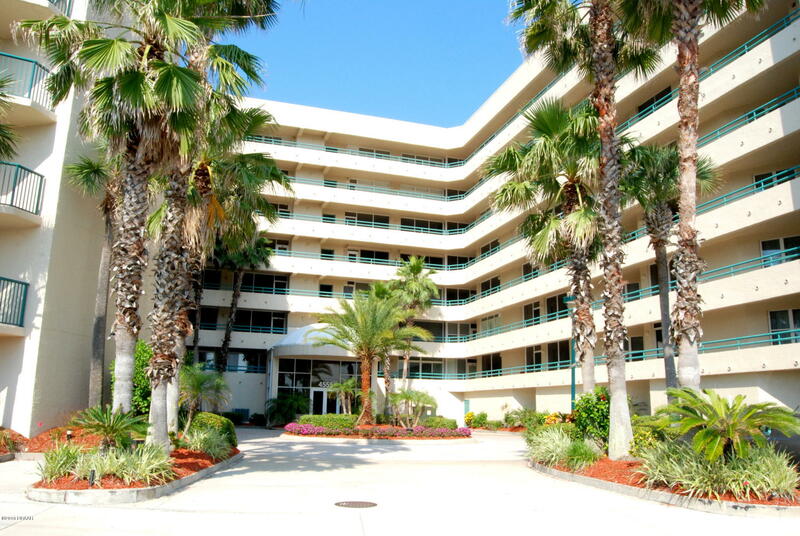 How would anyone not be charmed by the no-drive beach area with its white sandy tracks and the beautiful ocean views? 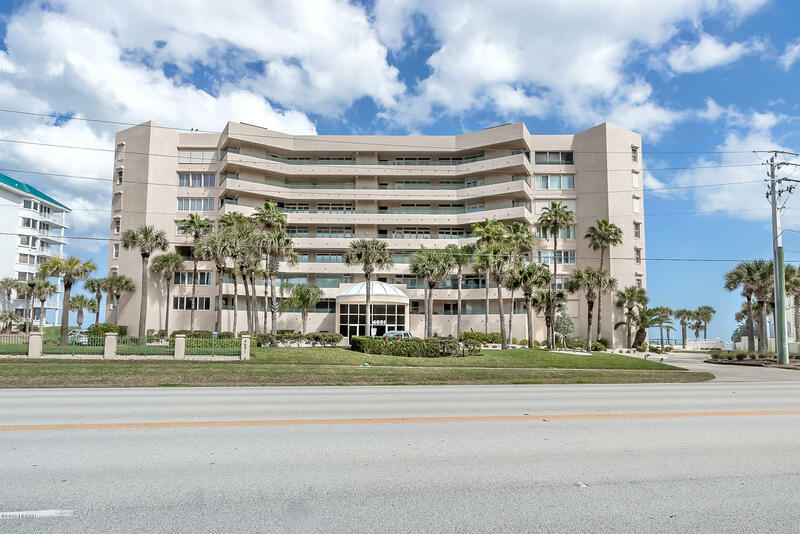 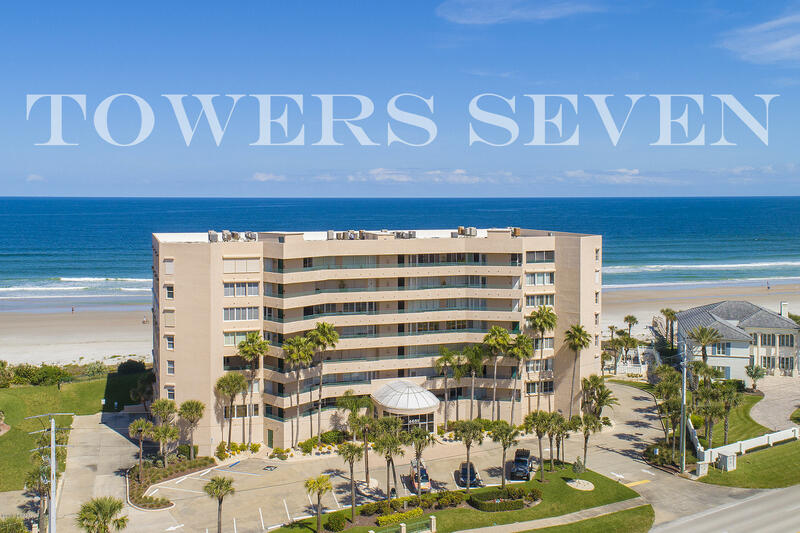 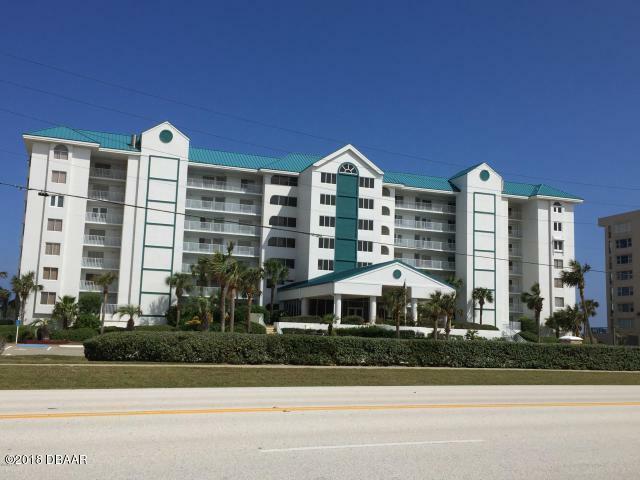 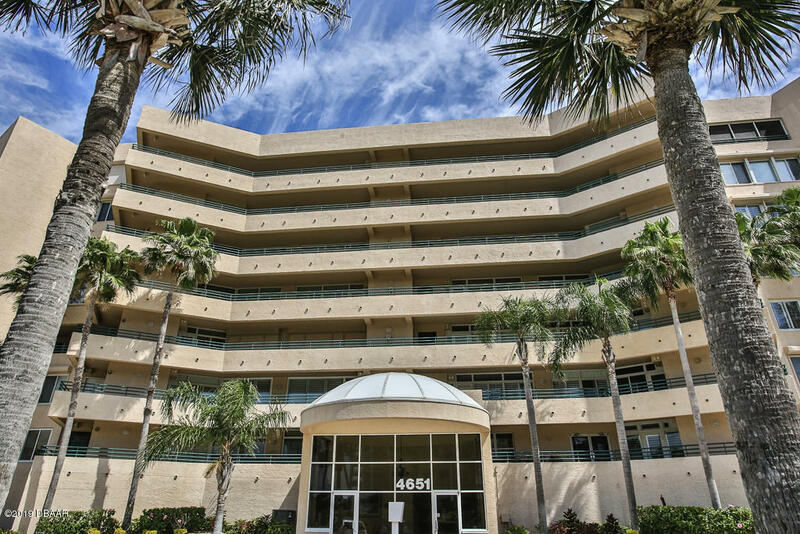 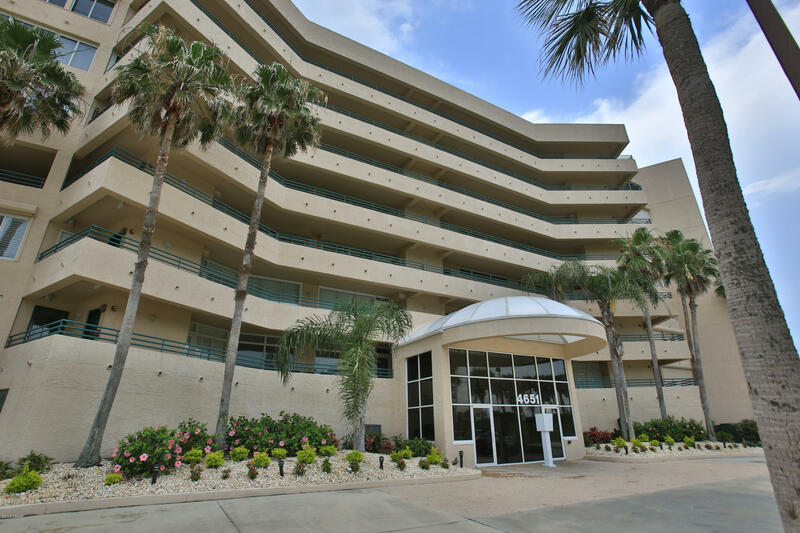 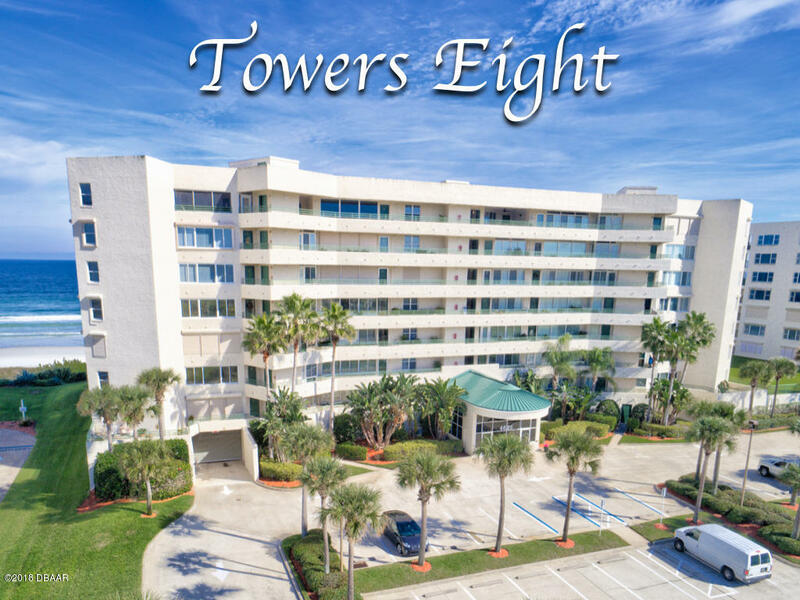 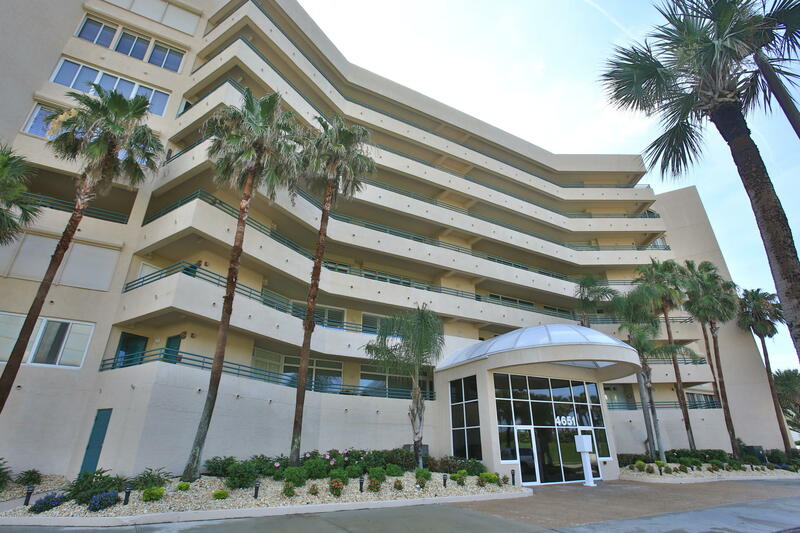 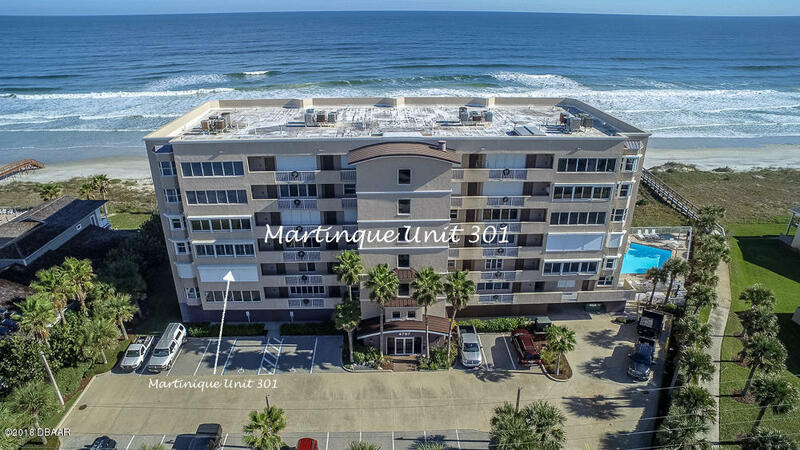 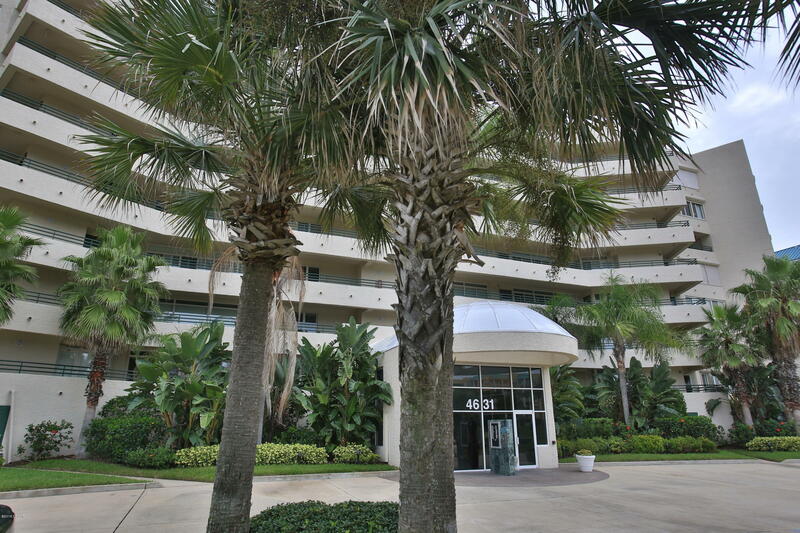 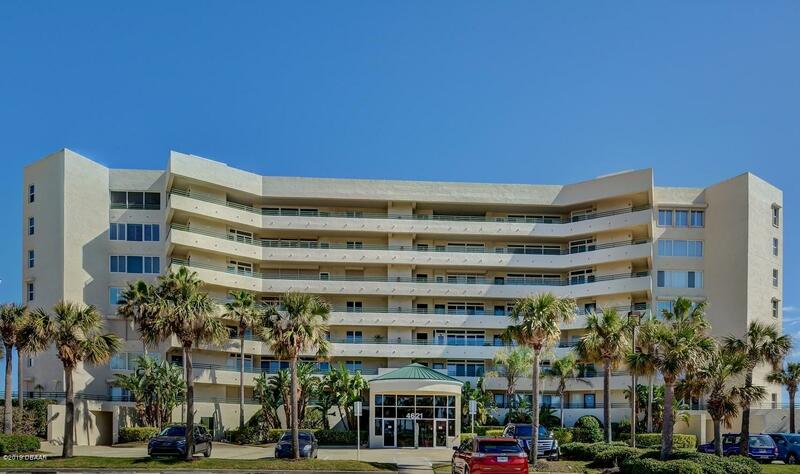 Ponce Inlet Condos for sale in Florida are for those who want to enjoy the best views of the ocean without compromising a keen sense of exclusivity. 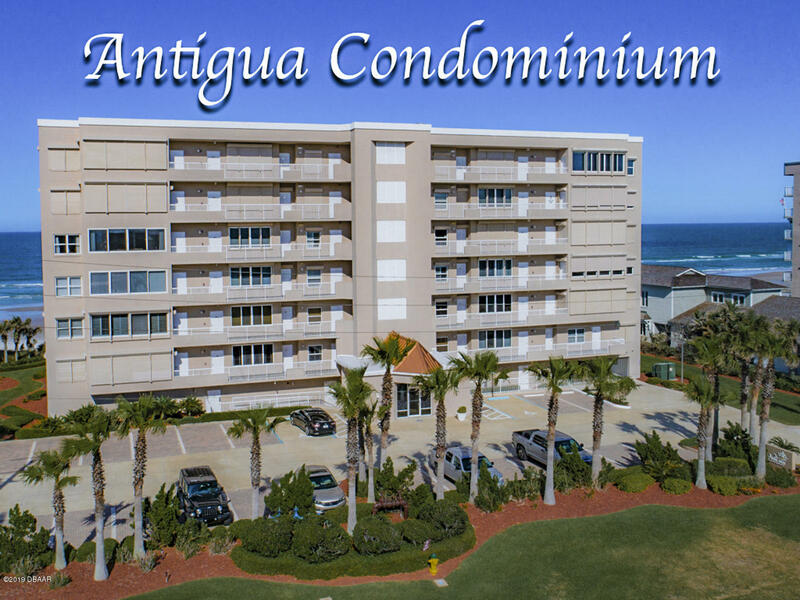 The condos are designed and strategically laid down to be the ideal spot for those who love a peaceful atmosphere and convenience. 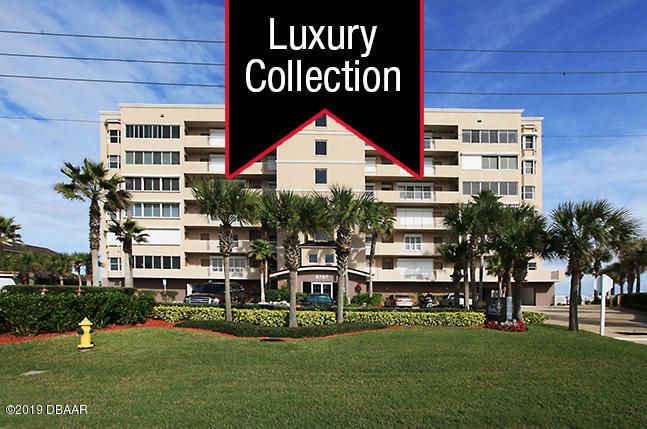 Aside from being an ideal spot for retirees, this once-was-a-sleepy, fishing village has turned into a coveted and a stunning real estate project that raises the experience of comfort, community, luxury, leisure, and convenience to a new level. 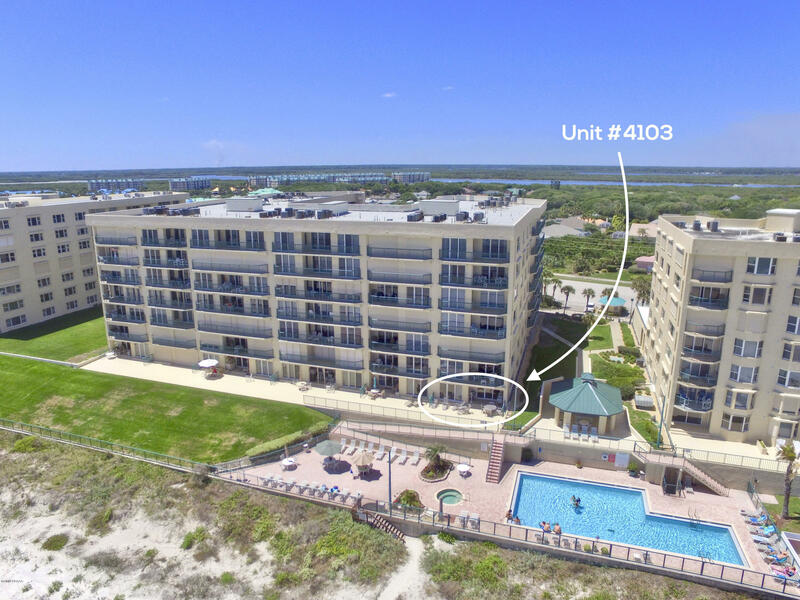 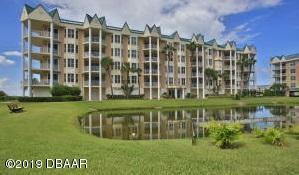 With the wide range of prices for condos for sale in Ponce Inlet in Florida, it becomes very easy for any buyer to find their perfect home.